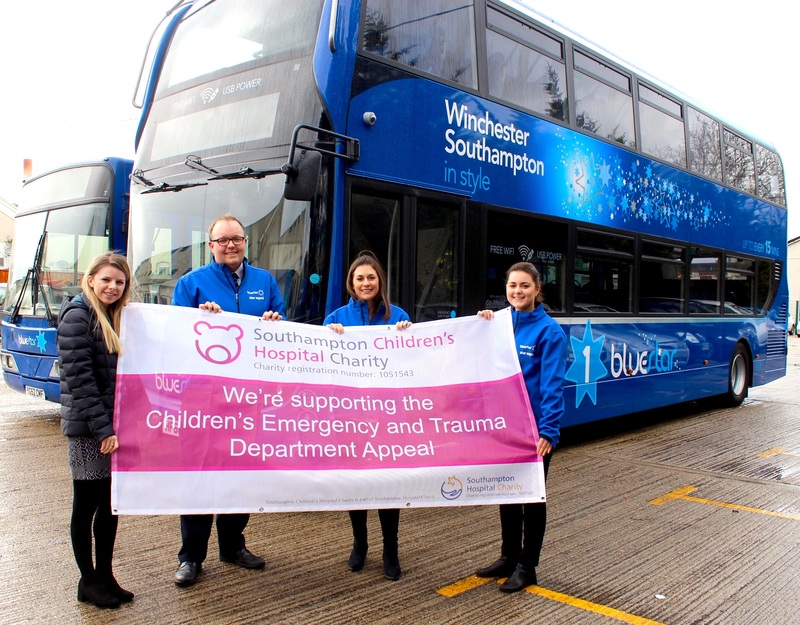 Bluestar's Charity of the Year for 2018 is the Southampton Children's Hospital Charity. Throughout the year, we will be raising funds to help develop the Children's Emergency and Trauma Unit. The new facility will offer space for assessment and treatment including a dedicated reception, triage and waiting room, children's emergency x-ray, short stay unit and more. So look out for our fundraising initiatives throughout 2018!